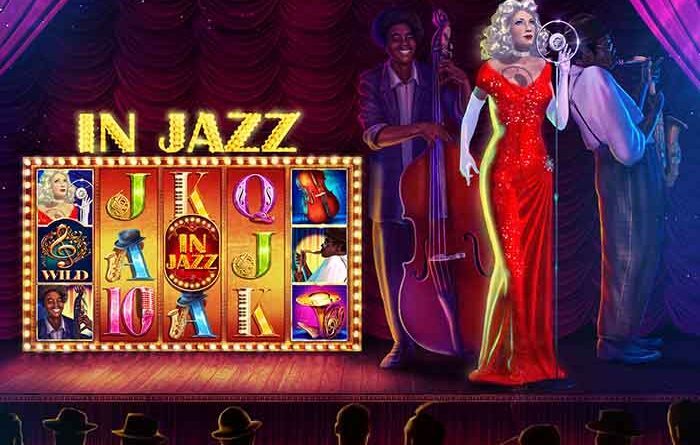 Endorphina recently released its latest slot game, IN JAZZ, a five reel, 25 pay-line game, which as the name suggests is a celebration of jazz music. April proved to be a productive month for the Prague-based B2B software provider, which, in addition to IN JAZZ, launched a series of four new slot games last month including Cuckoo, on April 18, right after the release of the space-themed 2027 ISS on April 12, which was preceded by the emoticon-inspired Slotomoji. IN JAZZ’s creators want to transport you to 1930’s Chicago which was the capital of jazz music at the time. The atmosphere and concept of the time inspired Endorphina to recreate the era via the slots and just in time for the April 30 celebration of International Jazz Day. 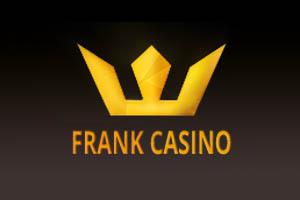 According to the company, which offers a wide range of Flash-based slot games for online casinos, they wanted players to travel back in time to the city’s South Side lounges where the atmosphere was relaxed and smoke filled the air while the sound of instruments and clinking glasses filled the dimly-lit rooms. Proper jazz instruments, musical card symbols, a jazzman duo, and a lovely ‘thirties style singer are among the symbols spinning on the reels. The games features include Scatters, Free Games, Multipliers, Wilds, and an interesting Risk Game. The widely recognized treble clef is the wild symbol in this game. 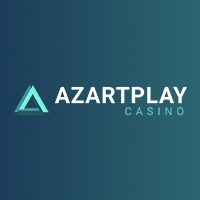 Players can pick up three or more of the IN JAZZ scatter symbol to add to payouts as well as a free spins bonus feature that adds multipliers on your wins. 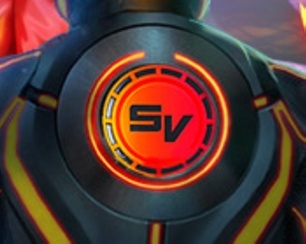 IN JAZZ is now live at online casinos that offer Endorphina’s suite of titles, which includes sites that run the EveryMatrix or Microgaming Quickfire platforms.